Our salon is the perfect place to relax AND receive amazing hair services! We offer tranquil environment with a modern vibe in the Mirror Lake community. 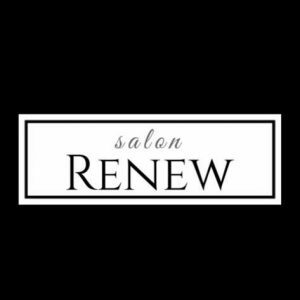 Salon Renew is a modern salon with a tranquil vibe. Offering the most up to date hair services!